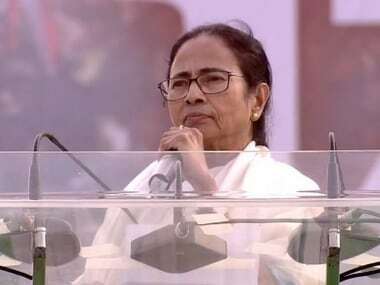 Kolkata: West Bengal chief minister Mamata Banerjee on demanded a thorough probe into the Punjab National Bank (PNB) fraud case alleging other banks are also involved in the scam. 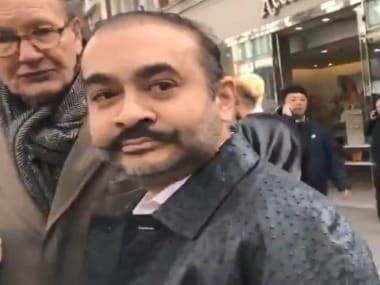 Claiming that the over Rs 11,000 crore PNB scam involving billionaire jewellery designer Nirav Modi was only a fraction of a mammoth fraud on the Indian banks, Banerjee asserted that it took place during demonetisation. "Big money laundering happened during demonetisation. There are more banks involved. 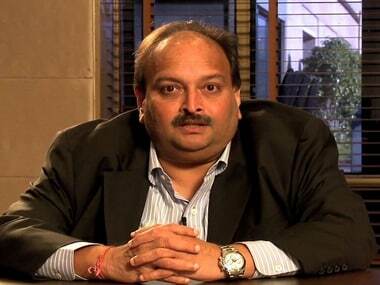 The full truth must come out," the Trinamool Congress supremo said in a tweet. The BJP-led NDA government had demonetised Rs 500 and Rs 1,000 notes on 8 November, 2016 in a bid to curb circulation of black money. 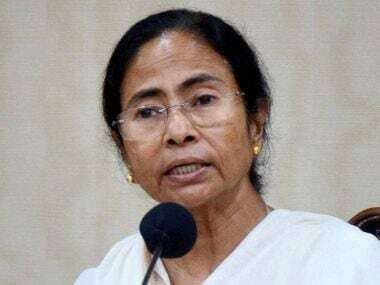 Alleging that key officials were changed in some banks during demonetisation, the chief minister also demanded an investigation into the people who replaced them and those involved in effecting the transfers or removals. A huge political slug-fest is on between the BJP and the Congress over the PNB scam with both parties blaming each other for allowing Nirav Modi and his associates in the fraud to flourish during their respective tenure. 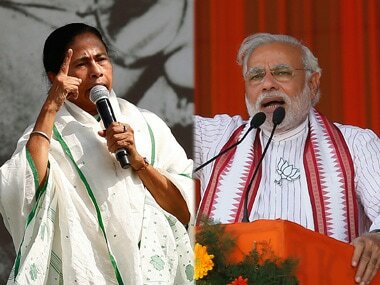 The BJP is rapidly emerging as a strong Opposition in West Bengal, where the Trinamool Congress secured a second term in the 2016 Assembly elections.